We are growing and need your support! Join us for coffee and come see what changes we've made to the club! We are growing and need your support! 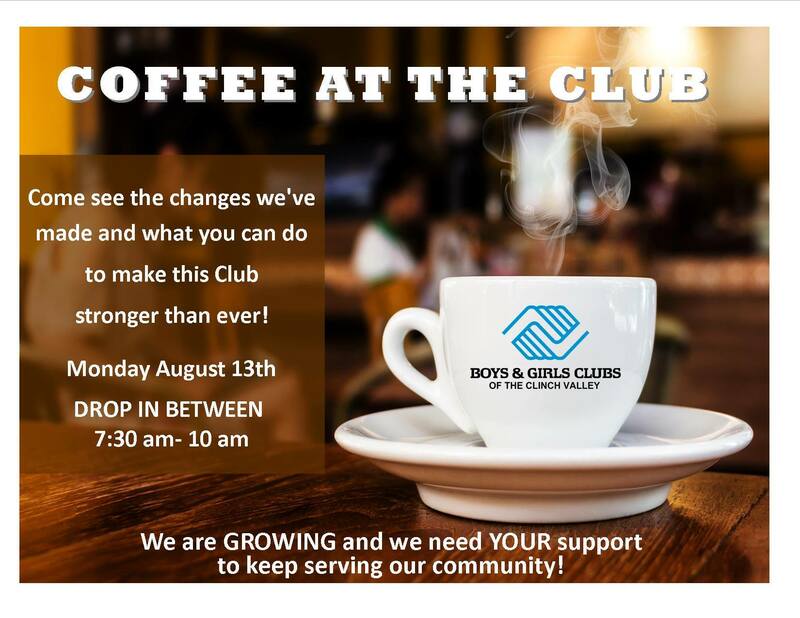 Join us for coffee and come see what changes we’ve made to the club!